Video, detailed instruction, tackle recommendations, locations, destinations, news and much more for Tuna fishing! 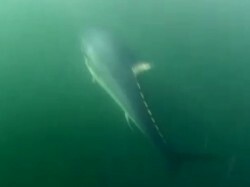 There are three major large tuna species in the Northeast. 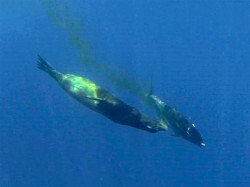 Bluefin tuna, yellowfin tuna, and bigeye tuna. 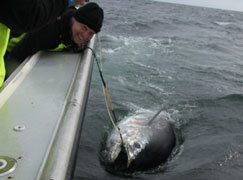 Bluefin tuna is further split into school size, mediums, and the biggest fish in the Northeast; giant tuna. Pound-for-pound they are the toughest fighting fish in the ocean. 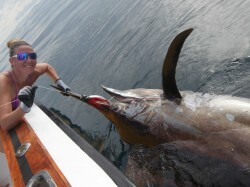 “Bucket list” sizes are 1000lbs for giant tuna, 150lbs for yellowfin tuna, and 300lbs for bigeye tuna.